Like a change every year? Look at what we`ve got! 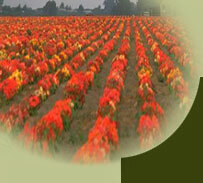 Skawski Farms offers a wide variety of annuals. We have many plants for the sun or shade as well as hot and dry places. We are always looking for something new to offer other than the usual garden varieties. We offer most annuals in six pack containers. Items such as the morning glory or sunflowers are sold individually. 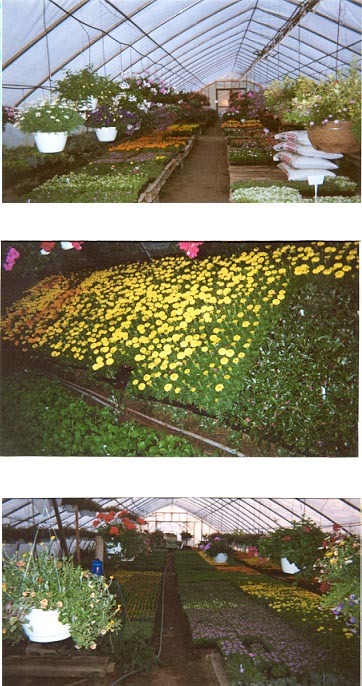 The following list contains many of the varieties we offer in annuals.